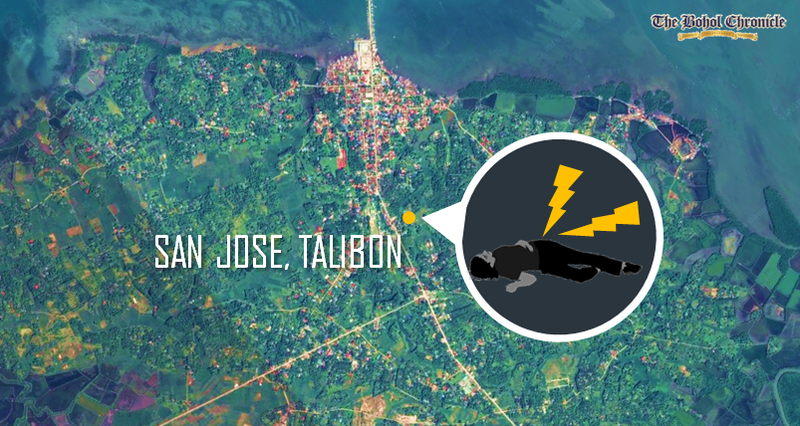 A 63-year-old man died while another person was injured after being electrocuted by a live a wire while they were fixing a boom truck in Talibon at past 10 a.m. on Tuesday. Authorities identified the fatality as Gaudioso Dador, a mechanic, whose body was almost entirely charred while the truck’s driver, Jomarie Barong, 25, suffered severe injuries. According to SPO1 Martin Ian Yuag, the two victims were fixing the boom truck which bogged down along the side of the national highway in Barangay San Jose, Talibon near an electric post. After the vehicle was fixed, the victims tried to move the boom but it accidentally hit a live wire of the Bohol Electric Cooperative II leading to the electrocution of both men. Dador was struck by the electric current and thrown towards the boom causing most parts of his body to be charred. He was still rushed to a hospital but later succumbed to his injuries. Meanwhile, Dulang continued to be treated for his injuries at the hospital as some of his body parts burst due to the electric current.